If you are a beginning investor in the stock market, there is some basic advice to follow before simply jumping in and buying stocks. This could be the best time in history to start investing in the stock market. If you don’t know where to start, this article can help you find the best investment strategy for you. This article is full of solid advice to help your investments get to where you want them to be, so keep reading. Watch the markets closely before beginning to invest. It is always recommended to wait on making your first investment until you have studied the market for a lengthy period of time. A good rule of thumb would be to keep your eye on the ups and downs for two or three years. This kind of extensive preparation will give you an excellent feel for the market‘s natural operation and increase your odds of turning a profit. It is also possible to use an online program or app to sample stock buying and track your progress without having to spend any actual money. 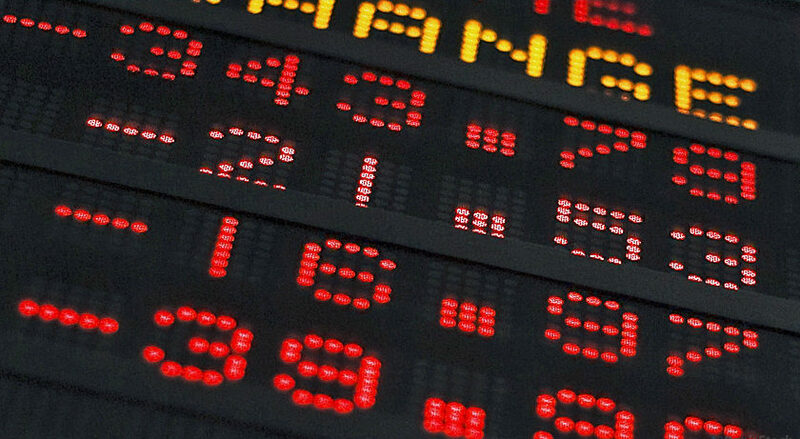 As a beginning investor in the stock market, it would be wise to prepare yourself for the chance you may lose some money on some of your trades. Often times, new traders panic at the first dollar they lose and quickly sell off their stocks before giving them a chance to recover on their own. It is always a good idea to remember that stock investing is not a short-term strategy but rather an investment that will (more times than not) grow over time. 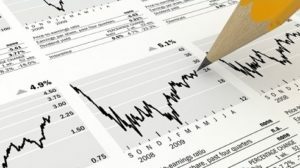 We covered more tips for the beginning investor in our Tradezy article: Basic Stock Market Tips for the New Investor. Educate yourself about basic accounting principles, the history of the market, and how to read and understand annual reports. While you don’t need to be a professional accountant to participate in the market, this kind of knowledge will help you make the smartest investment decisions, based on your goals for investing. When the stock market takes a dip, do not distress. 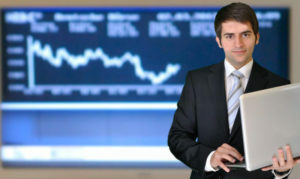 Instead, look at the fall as an opportunity to purchase more stocks at bargain prices, making sure you are looking at a company’s earning potential, not just buying a company’s stock because it “looks good.” Many smart investors have made fortunes buying low, because the market will inevitably rise again – time has shown this to always be true. Being able to see past the short-term doom and gloom can be very profitable. Be mindful of a stock‘s history, but do not count on it as a future guarantee. No matter how good a track record a stock might have in the past, the future is unwritten. Stock prices are determined by estimations of company earnings in the future. Strong historical performance is a good indication, but even the greatest of businesses can slide. When considering a certain company, think about if you’d like to own the entire company. The businesses that have the best reputations and the most availability as far as purchasing their products or services are the most likely to do well in the stock market. Keep this in mind when selecting stocks. Again, before making your first trades, it is a good idea to hone your strategy using a stock market simulator. There are a number of these simulation programs available online that allow you to make trades using virtual money. This is a great way to test your investment strategies or try out a potential portfolio without risking any of your real money. More than any other time in history, now is a great time to start investing in the stock market. And just because you are a beginning investor, you now have some useful investing tips so you can feel confident about taking the leap and making stock purchases that suit you. Dedicate yourself to it, and you’ll find your investments will start to grow.